Do you want to see the world's SWEETEST dog!?! I am so in love with this little lady! 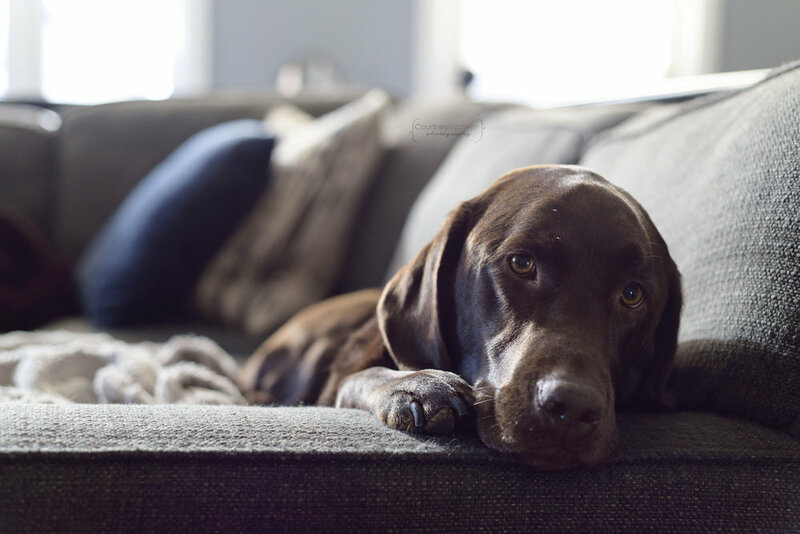 I love photographing fur babies in their homes and getting to document their personalities. 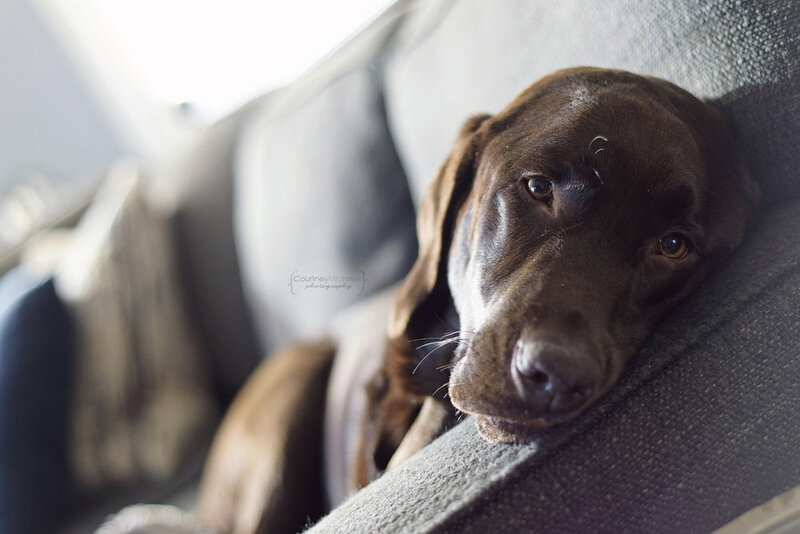 This adorable chocolate lab is snuggly (she gives hugs!! ), sweet and so silly with her toys. If you leave her side, she will follow you around wherever you go and make it known that she needs some human interaction. She posed so perfectly for me - check her out and show her some love! 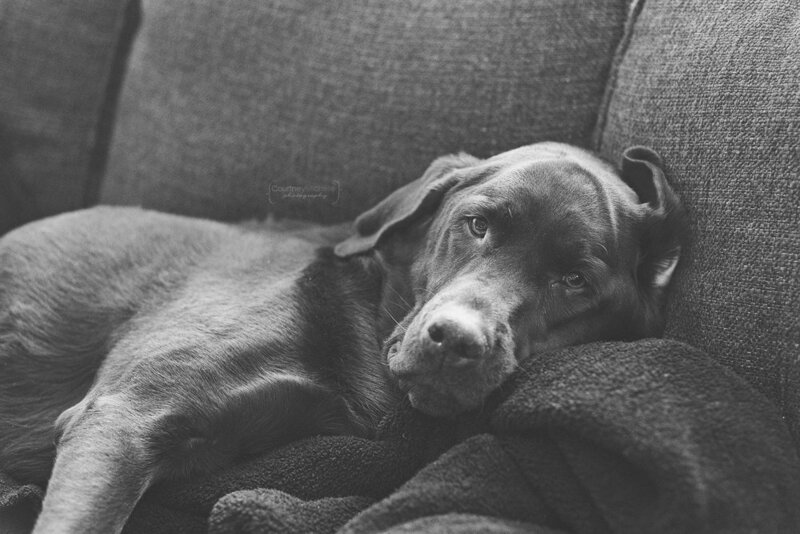 Looking for some beautiful portraits of your pet in the Chicago area? Contact me today to book your custom session.